Stock funds invest in corporate stocks. Not all stock funds are the same. Some examples are:Target date funds hold a mix of stocks, bonds, and other investments. Over time, the mix gradually shifts according to the fund’s strategy. Target date funds, sometimes known as lifecycle funds, are designed for individuals with particular retirement dates in mind. 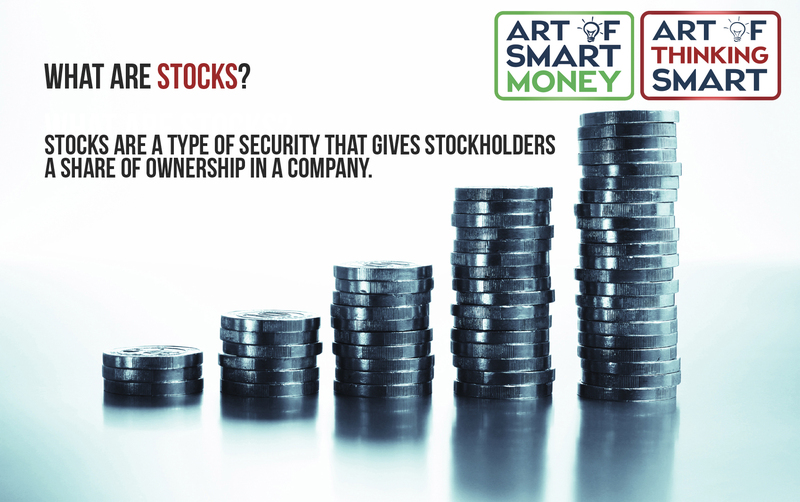 Stock funds, sometimes known as equity funds, invest in a variety of ways. If you have a choice, it’s generally better to choose two or three funds buying different types of stock than to concentrate on funds investing in the same way. One key difference is between growth funds and value funds. In brief, growth fund managers look for stocks whose prices they expect to go up as the companies’ products or services reach wider markets and their earnings increase. Value fund managers look for stocks that are seen as undervalued, or low-priced, because the company or sector is currently out of favor with investors. Value funds often outperform growth funds when the economy isn’t strong. But there’s still a risk with value funds because not all companies recover from setbacks or recapture investors’ interest. Another important distinction is size, or market capitalization. Large capitalization, or large-cap, companies tend to be more price stable and less vulnerable to major losses than small-cap companies. That’s true in part because they have larger financial reserves. On the other hand, small- and mid-cap companies may have more growth potential. You may find that the funds in your plan combine these designations, so you may have a choice between a small-cap growth fund and small-cap value fund, or between a large-cap growth fund and mid-cap value fund. Your plan may also offer more narrowly focused sector funds, which invest in one segment of the economy, such as healthcare or utilities, or a contrarian fund, which invests in stocks other investors are shunning. Some plans also offer international stock funds, which invest in companies based in other countries. Many 401(k) plans offer index funds as part of their investment menu, and these funds tend to be popular choices. An index fund is designed to mirror the performance of a specific market index, such as the S&P 500 Index. If you believe that there’s no way for a mutual fund manager to consistently beat the market over the long term, you may prefer index funds to trying to select among managed funds. You can differentiate bond funds from each other in two ways: by the types of bonds a fund owns and by the average term of the bonds in the fund. Stable value funds guarantee the value of your principal, which is your initial investment, and promise a fixed rate of return. They may buy US Treasury and corporate bonds as well as interest-bearing contracts from banks and insurance companies. Or all of the fund’s assets may go into GICs. GICs are insurance company products that resemble individual bonds or CDs—the issuer has use of your money for the term of the contract, and pays a fixed rate of interest in return. While it is highly unlikely a stable value fund will lose money, such as scenario has occurred. Before buying shares in a mutual fund, read the prospectus carefully. The prospectus contains information about the mutual fund’s investment objectives, risks, performance, and expenses.